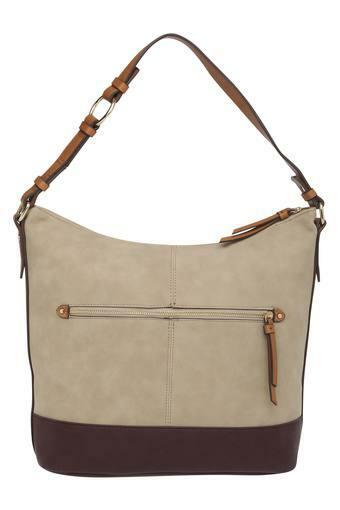 Improve your accessory collection by adding this satchel handbag from Accessorize. It has been made of synthetic leather, which gives it a good finish. 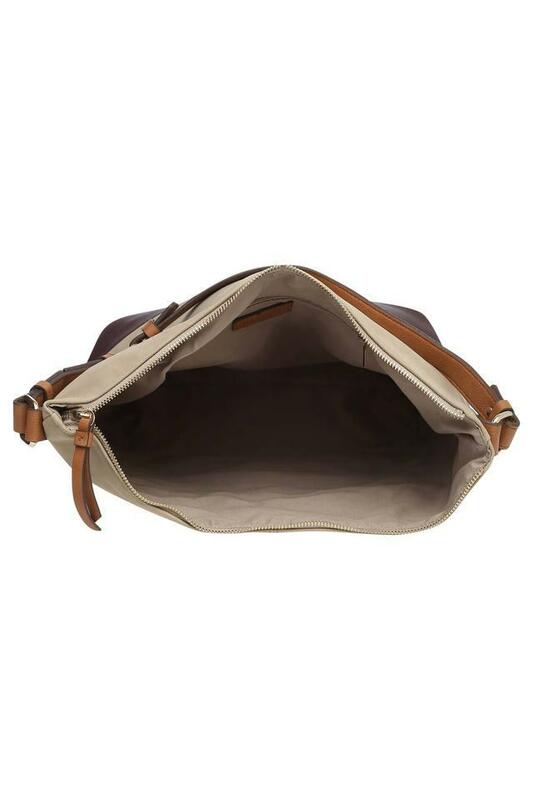 Moreover, it features one main compartment with inner and outer slip zip pockets that will provide you with ample space to store your belongings. 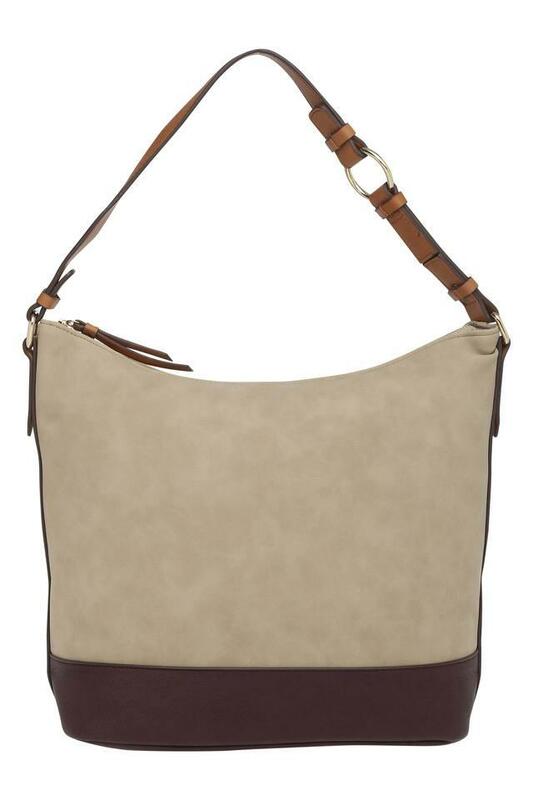 Furthermore, it comes with a short strap that makes it convenient to carry. This hobo handbag will be an ideal choice for you to carry to the office. It comes with a short strap that makes it convenient for you to carry.